The most famous reindeer of all🎶 Rudolph the Red-Nosed Reindeer..
We all know and love the song that goes along with the animated television story of “Rudolph the Red-Nosed Reindeer”! Now is your chance to fall in love all over again with Rudolph the Red-Nosed Reindeer The Musical, in it’s 5th year is now playing at Duke Energy Center for the Performing Arts inside the A.J.Fletcher Opera Theater to see this all time favorite holiday classic brought to life on stage! 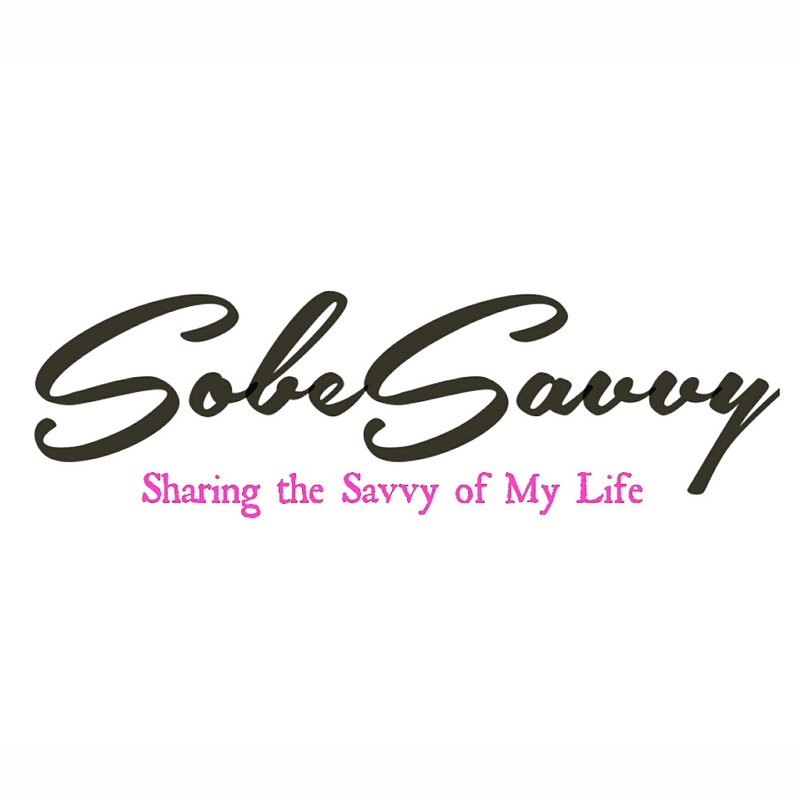 Before seeing the show, SobeSavvy.com was invited to a special Blogger Party to celebrate it’s 5th year anniversary! If you saw my IG instastories @SobeSavvy, then you saw how much fun we had prior to the show! If not, be sure to check out my you tube video below. • SHOP for adorable gifts and plush toys for your little one or find the perfect Christmas gift! • SNAP photos with the larger than life characters from the special including Bumble the Abominable Snow Monster and of course, Rudolph! • POSE for the camera at the step and repeat and capture a picture from your memorable night out! Dear Daughter, …what makes you different is what makes you special! 💖 Having some #MommyandMe Fun with #outandaboutAva in ChristmasTown aka The North Pole inside @decraleigh to see #RudolphRaleigh. 'Rudolph the Red-Nosed Reindeer' The Musical. Now playing until Dec. 24 at A.J. Fletcher Opera Theater 🎄 We helped celebrate it's 5th anniversary at a blogger party earlier (watch some of the highlights in my instastory) and have enjoyed seeing this holiday special come alive on stage! Stay tuned for full recap on the blog, SobeSavvy.com ! My husband and I grew up watching this all time favorite cartoon special every single year at Christmas time. So to experience it with our daughter and see it come live on stage is such a joy! We all had fun taking a trip to Christmas Town all the way to the North Pole to Santa’s workshop. We watched the story unfold and enjoyed seeing Rudolph grow from a young buck who went thru adversity to a deer who became a leader necause he never stopped believing in himself. So what his nose was different. You Glow Rudolph! Kids of all ages were in the audience to experience the wonder that this story truly is. My girl enjoyed this at 7 years old as much as she did when we went to see Rudolph the Red-Nosed Reindeer The Musical in 2016, when she was age 5! There was plenty of dancing and singing. The audience was invited to sing-a-long with the lyrics to ‘Silver and Gold’. This musical truly brought the warm feelings of the holidays to our hearts. The last scene actually had REAL snow falling on the audience. The kids and adults alike were delighted! Now thru Dec 24, grab your family, young and old to see the greatest Christmas tale ever told! Come dressed in your holiday pjs or wear a Santa’s hat to this family fun show filled with singing, dancing and great acting! Santa and Mrs. Claus, Hermey the Elf, Bumble the Abominable Snow Monster, Clarice, Yukon Cornelius and Rudolph are all ready to entertain you! Buy your tickets now to Rudolph The Red-Nosed Reindeer The Musical. It is the absolute must do for this holiday season !! Watch highlights from the Blogger Party celebrating the 5th Year Anniversary of Rudolph The Red-Nosed Reindeer The Musical! Thanks again for inviting SobeSavvy.com to the event and performance. For more info on how you can get tickets to the show, go to dukeenergycenterraleigh.com.